Twitter is everywhere. Look on the news, you see the anchor’s name followed by their Twitter handle. Same on shows like American Idol and The X-Factor. Twitter is a huge driving force. You know this. But have you noticed another increasingly growing trend over the past year? Hashtags! 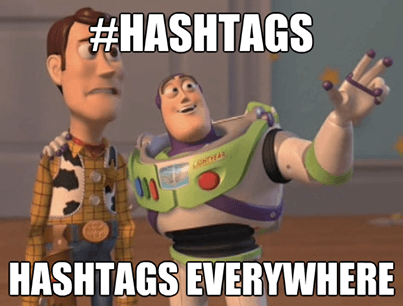 A hashtag is a word or phrase (without spaces) preceded by the # symbol to allow for quick searching on social networks. They work a lot like tags do on blogs. They allow similar conversations and messages to be grouped together and easily searched. Twitter introduced hashtags in 2009 after users were using them in an official capacity (like the @ symbol, most of the earliest Twitter features were introduced based on how people used Twitter). So how do you utilize hashtags? Twitter has an article about using hashtags, and that’s a great place to start. How about searching #inbound on Twitter? At the top you’ll see relevant accounts, like @HubSpot and other industry leaders, and then you will see a stream of tweets relating to inbound and inbound marketing. Hashtags make following and participating in conversations and topics that you care about easier. What about for events? Take a look at the results for #Inbound2013, HubSpot’s hashtag for their Inbound event this past summer. People are still using the hashtag months later! If you scroll down a bit you can see tweets that were posted during the event and see people’s reactions during the talks, keynotes and parties. If you weren’t at Inbound, you could have watched the live feed of the hashtag scroll by in real time by saving the search. The real time stream is the true beauty of hashtags. 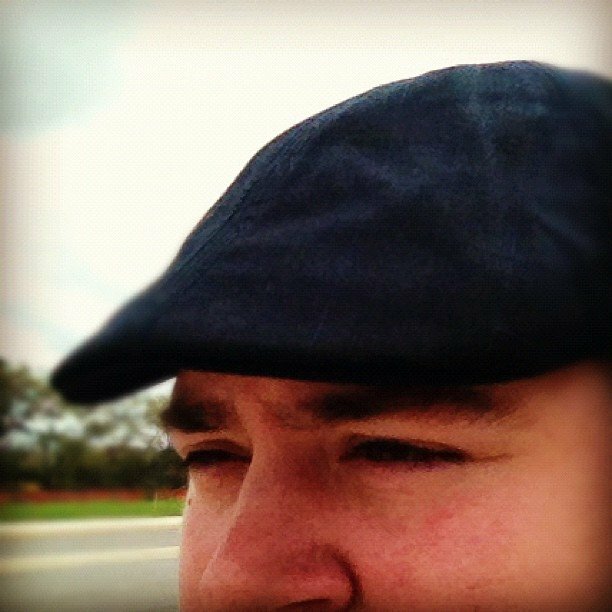 As a consumer you can use them to keep up with topics, shows, and brands that you like in real time. Almost every show on television now wants users to interact with them online, and instead of just mentioning them on Twitter, shows will sometimes put a unique hashtag in the corner of the screen during the show. Sometimes it’s the episode title, other times it’s specific to the segment. As a marketer you can use them to monitor campaigns and conversations about your brand. Of course the number one rule of hashtags is don’t be that guy. You know - these guys.